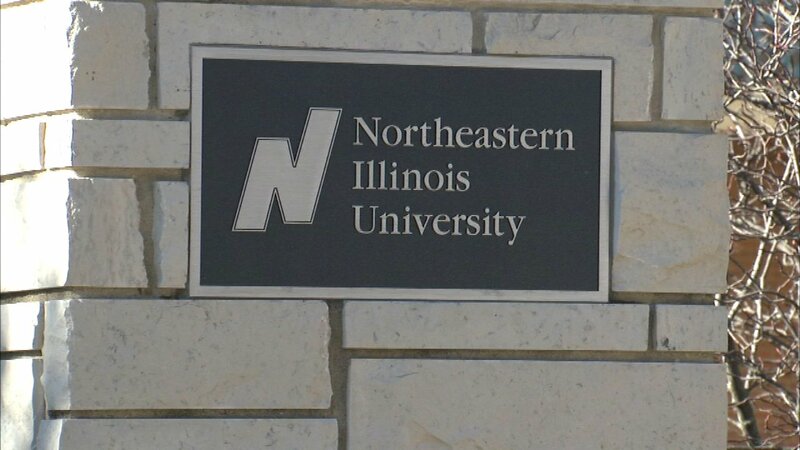 CHICAGO (WLS) -- Northeastern Illinois University will cancel three days of classes because of what the interim president calls a "state of emergency." The dates are April 11 and 12 and May 1. It's all because of the failure of lawmakers and Governor Bruce Rauner to pass a state budget. The school has also laid-off employees and cut jobs to make up for inadequate state funding. NEIU also closed last month, during spring break, when the university implemented a week-long furlough program affecting 1,100 employees and 10,000 students. Interim President Richard J. Helldobler said if the school doesn't get funds from the state soon, it will need to have more furlough days. "When we decided to implement furloughs during the five days of Spring Break, we did so with the intention of avoiding any impact on instruction even though we knew it could be problematic to our accreditation and licensure requirements. With these additional furlough days, we are now forced to cancel classes, which not only affects instruction but also critical core knowledge delivered by our highly qualified faculty," Helldobler said in a statement. "On a scale of 1 to 10, my frustration level is at a 22," said Helldobler, referring to the 22 months that Illinois has operated without a budget. "Springfield must understand that the lack of funding for higher education is having a negative and permanent impact, specifically on disadvantaged populations in the state. College access is critical for those who seek higher-paying jobs that contribute to a strong economy."